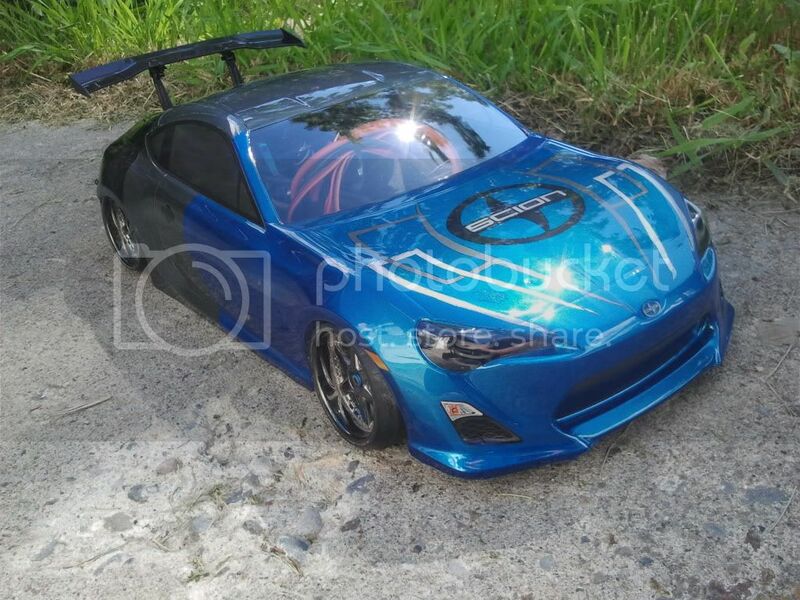 Here's my Tamiya 86 didn't really like how the paint turned out so it sat unfinished for about 6 months. 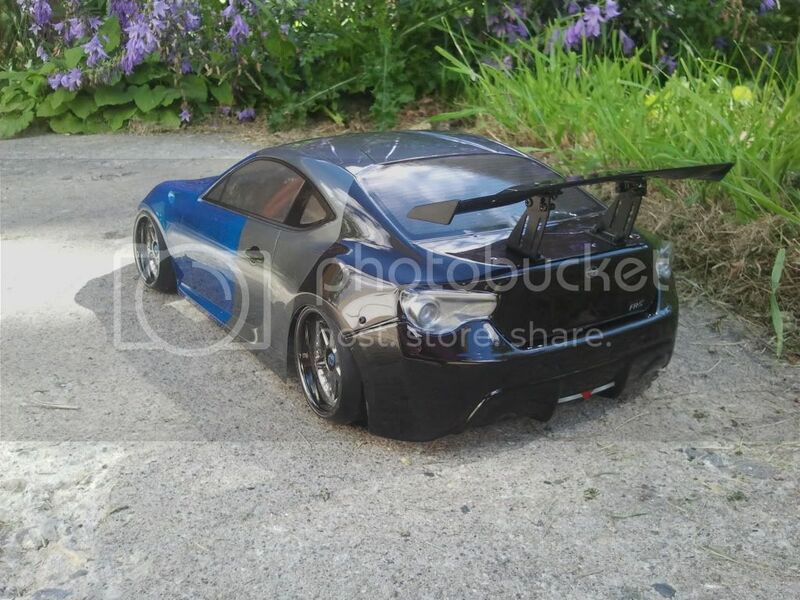 i would rock that. looks great and is very different! 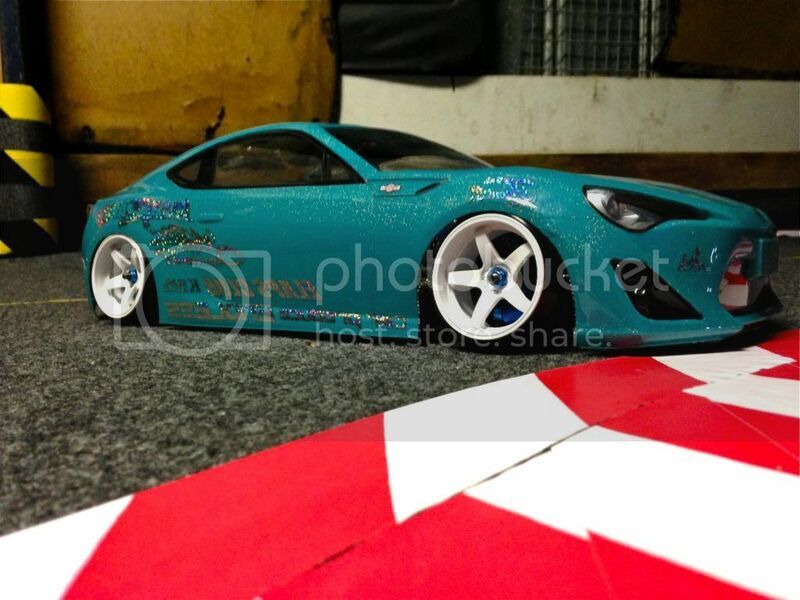 HPI FR-S. Fresh out of the paint booth. I need more practice with the knife still but it'll work for next month. 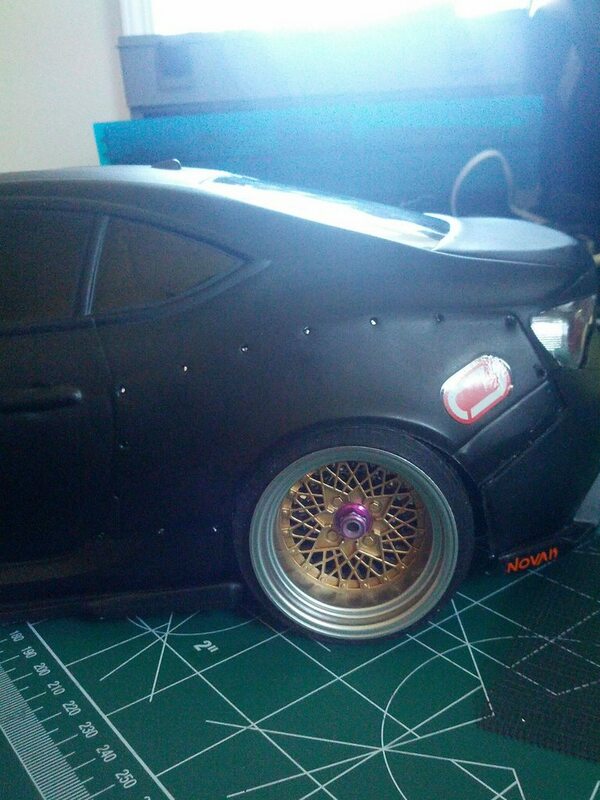 so what offset wheels fit the tamiya?